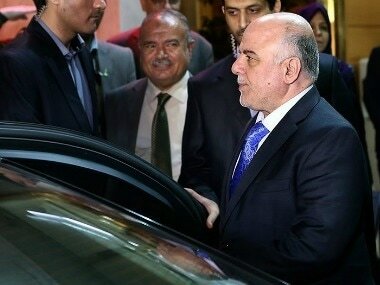 Iraqi prime minister Haider al-Abadi says the fate of 39 Indians captured by the Islamic State group when the extremists initially overran Mosul three years ago is still unknown. 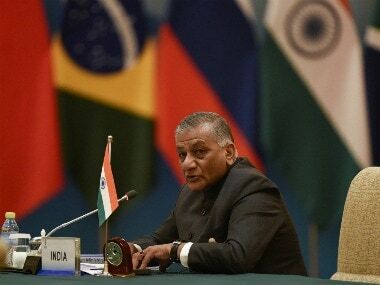 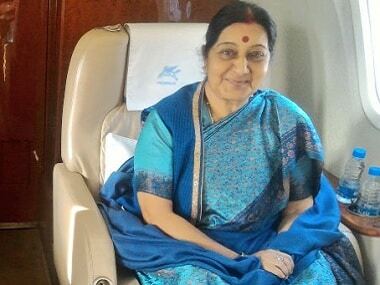 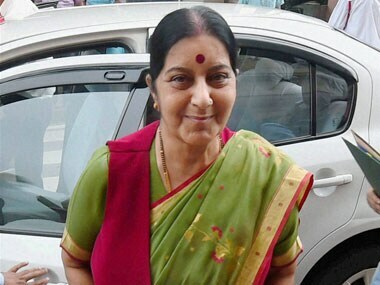 External Affairs Minister Sushma Swaraj has sought the Iraq government's help in tracing the 39 Indians, abducted in June 2014 in Mosul, as also help in facilitating the visit of her deputy VK Singh to Badush. 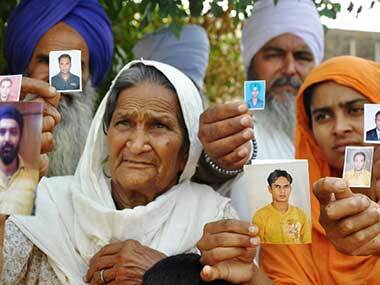 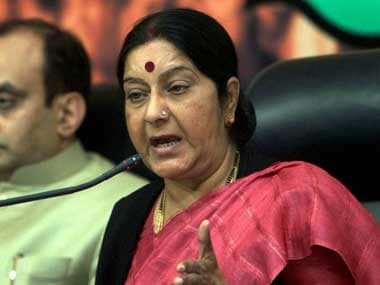 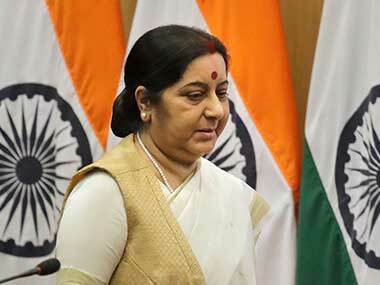 The Punjab Congress accused the external affairs minister Sushma Swaraj of "misleading" the country on the fate of 39 Indians abducted in Iraq and asked her to provide "credible information" on the issue.